Hobbies can take you anywhere, sometimes unexpectedly. 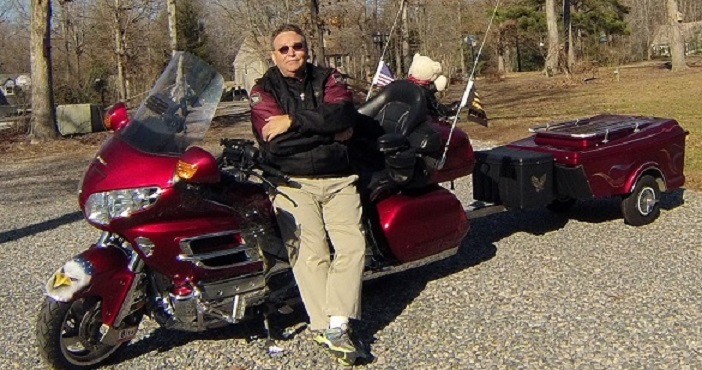 For Virginia’s Don R., his love of motorcycle riding, camping, and boating have given him the opportunity to explore the country with his wife. Don is a guy who is completely dedicated to his hobbies. He’s been on life-changing, “check this one off the bucket list” kind of trips on his motorcycle – in 2014, he was able to take three weeks off of work in order to travel across the country on his 2003 Honda Goldwing. He and 45 other bikers set off from Wilmington, North Carolina, and traveled all the way across the United States to Coronado Beach, California, before beginning the trip back home. Just last year, Don and his wife got into group camping. It gives them the opportunity to visit new campsites that, otherwise, they wouldn’t have known about. 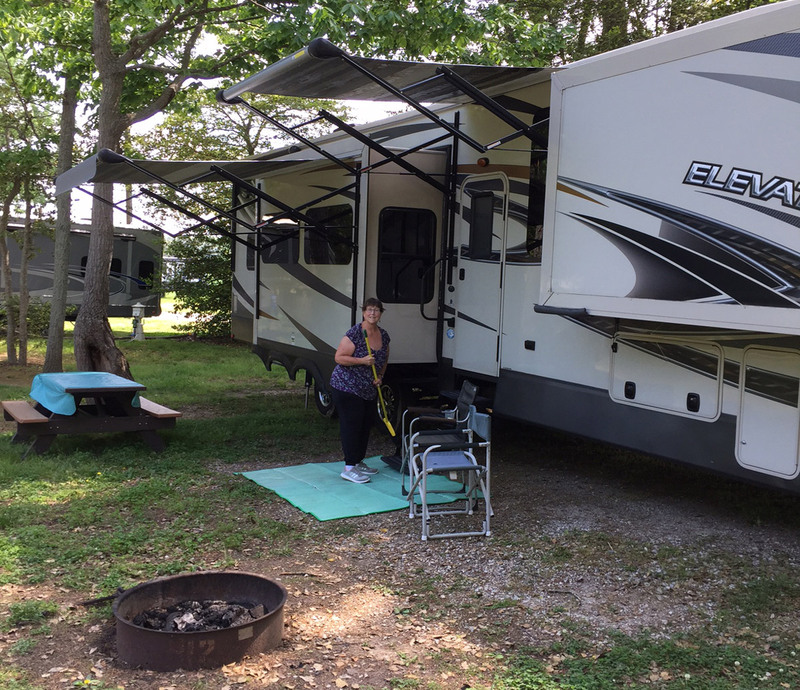 In order to bring his motorcycle with him when camping, Don purchased a 2016 fifth-wheel toy hauler. The rig is 42 feet long and weighs in at 18,200 pounds when fully loaded with motorcycles. Whether he’s pulling the toy hauler to a campsite or his pontoon boat to the lake, his 2008 Dodge RAM 3500 is more than enough truck to handle the job. However, after only his third camping trip with the set-up, Don knew that something was not quite right. From just looking at his truck parked at the campsite, Don realized that the weight of the camper was dropping the truck bed all the way down on the rear axle. He immediately started researching solutions that would level the truck and save his back. When he found Air Lift, he was immediately sold on the quality of the products. He purchased the LoadLifter 5000 Ultimate and had the expert staff at Truck Outfitters install the air bags on his RAM. 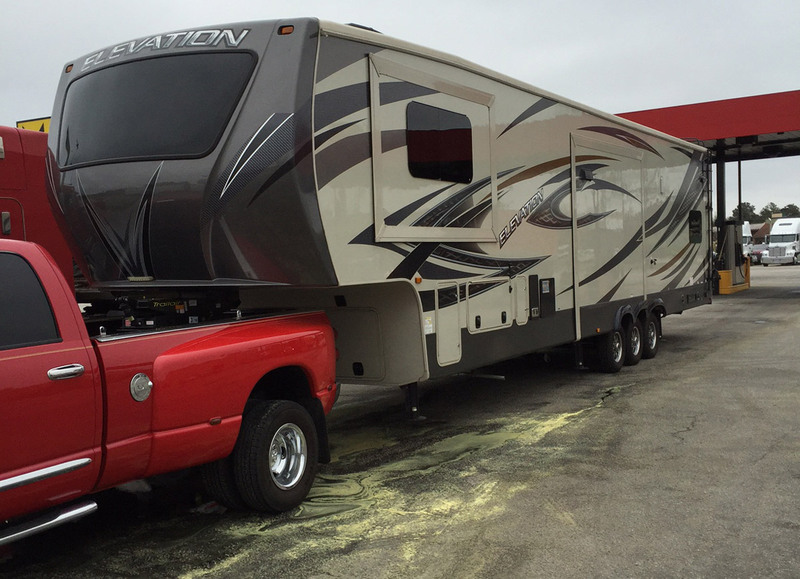 The 5,000 pounds of load-leveling capacity was exactly what Don’s truck needed to tow and haul comfortably. Don and his wife recently took a trip from their hometown in Virginia to Orlando, Florida and Don says that he enjoyed every mile, comfortably and safely hauling his motorcycle to campsites, so he and his wife could visit all the local attractions. 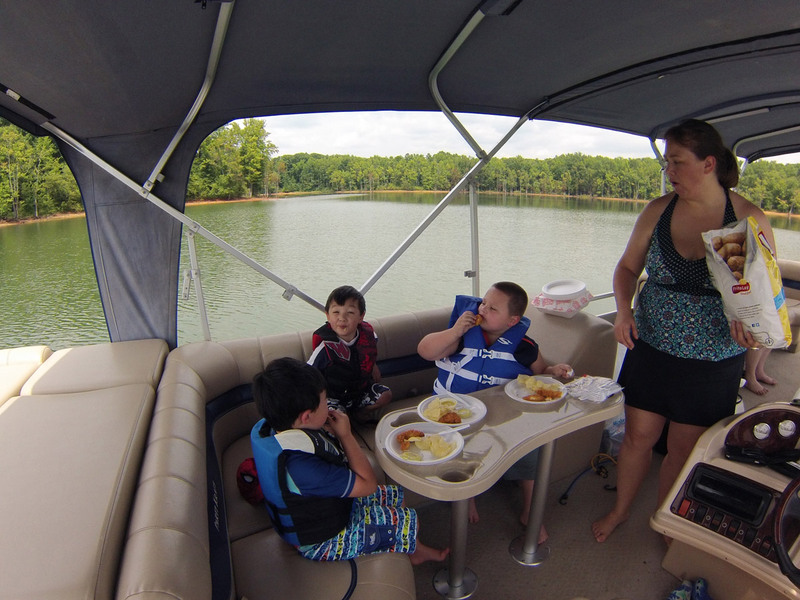 On some special trips to the lake, they will even take their grandchildren along with them to fish or to ride on the pontoon boat. Special thanks to Don for taking the time to share his #lifeonair with us!